In the last post, we talked about some simple ways for your small business to save money on postage costs, but there are additional methods that can be taken advantage of to save you money. 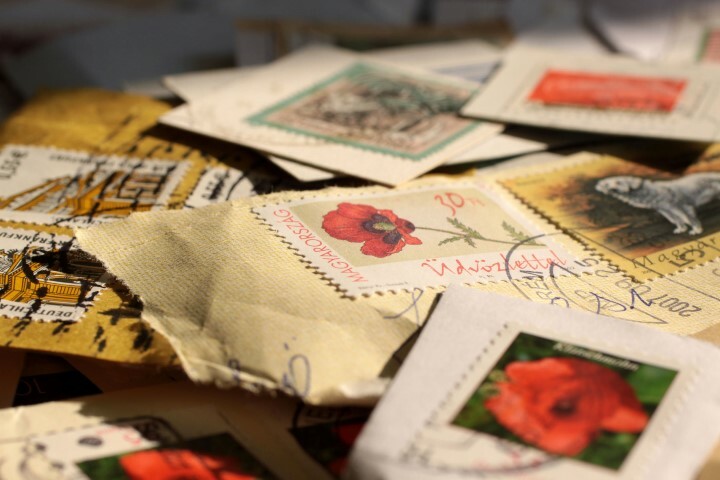 Here are some more effective ways for small businesses to cut back on postage costs. Saturation mailings allow you to target specific neighborhoods and areas around your location at the most cost-effective postage rate. 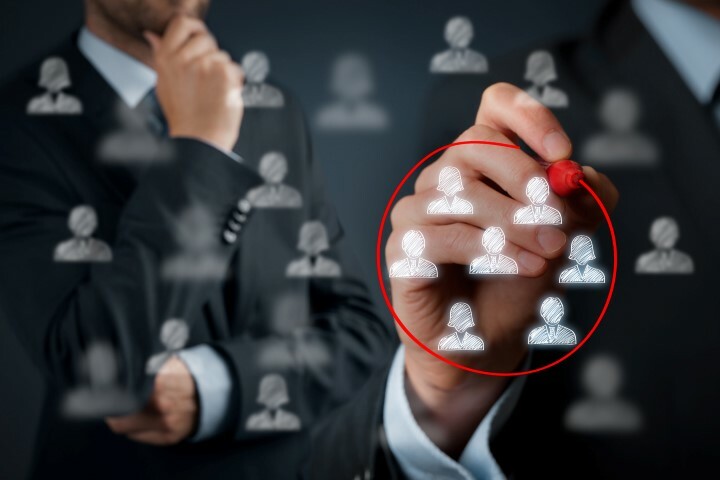 The idea is that like-minded people live in similar areas, so instead of having to do a demographic mailing, blanket the areas you are currently working in or have customers in. The process is simple — just identify the postal carrier routes you want to target and you will save on both the mailing list and postage costs. For more detailed information, talk to your mail service provider or contact Modern Mail & Print Solutions. To qualify for Bulk standard class mailings, your piece can’t weight more than 3.5 ounces. Once you go over that weight limit, you risk going into a higher postage class at the piece-per-pound rate which can be very expensive, so it is important to know the weight of your piece. You also need to know the difference between “letter size mail” and “flat size mail” pieces. It costs significantly less to mail your piece in a standard size business envelope than it does in a 9-inch by 12-inch envelope. Don’t get caught having to mail at a higher postage rate after you print just because your piece is one inch bigger than it should be. Check with your local Post Office to make sure your direct mail pieces are properly sized and set up correctly to qualify you for the best automation rates. Ultimately, taking advantage of these tips can help your small business cut back on shipping and postage costs. For more information about Mail Services in Tampa Bay, contact Modern Mail & Print Solutions. Direct Mail Marketing has proven to be the best one-on-one marketing tool for small businesses. No other marketing mean allows you to target the right prospect, at the right time, with the right message, with a personalized offer. 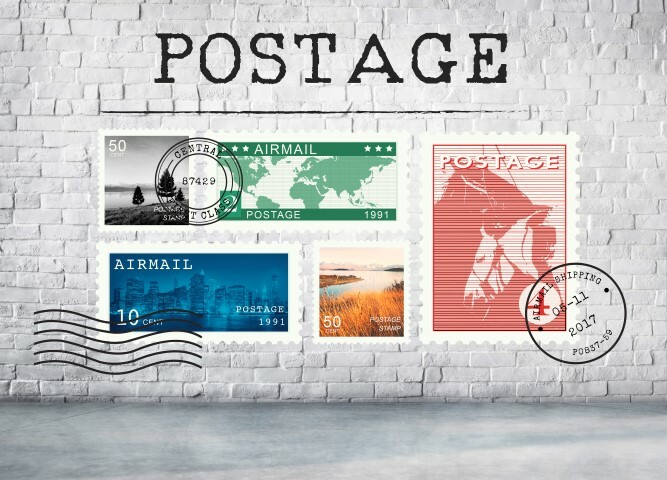 With postage making up a substantial portion of the direct mail cost though, it is important to find ways to keep your postage down without sacrificing the amount of direct mail you send. So here are some simple methods for small businesses to save money on postage costs. Keeping your mailing list up to date is key in reducing postage costs. There are mail processing tools available by commercial mail houses that will NCOA and CASS certify your addresses. This process will eliminate bad addresses, along with removing those homes owners on your list that have moved with no forwarding address and any duplicate records from your file. By simply removing un-mailable records, you can save a lot of hard postage costs. Bulk mailing is a term that applies to mail that is meant to be sent out as standard class mail in quantities of 200 pieces or more. It can be a great resource to help businesses save on postage because it costs less to mail each individual piece. 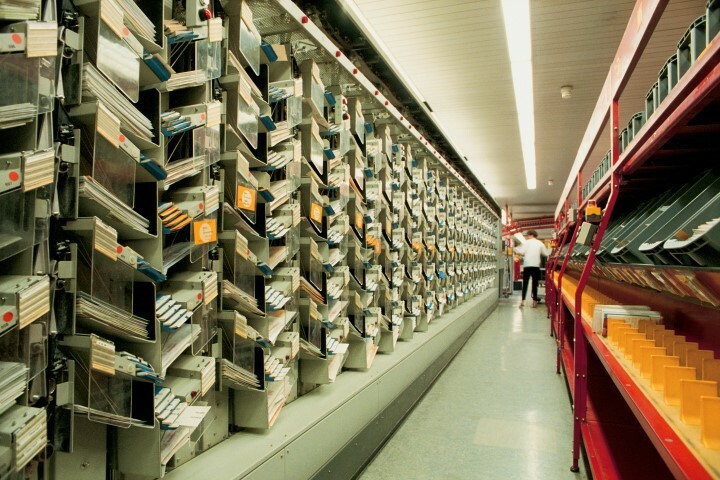 To qualify for Bulk Mail, the USPS requires you to clean your mailing list first, then prepare your mailing list in a specific presort order for the postal carriers to distribute. Mailing standard class will allow you to save as much as $.19 – $.28 a piece in postage costs compared to mailing first class. Commercial Mail houses like Modern Mail and Print Solutions can provide an additional mail service to save you money on postage cost by Drop Shipping your bulk mail directly to the Bulk Mail Entry Unit (also known as the BMEUs.) By Drop Shipping your mail through a mail house, you can save an additional $.01 – $.034 a piece in postage costs. These savings can become significant on large orders, putting the hard cost of postage back in your pocket.
. For more information about commercial mail house companies in Tampa Bay, contact Modern Mail & Print Solutions. For business owners looking to implement marketing programs, many are under the belief that digital marketing medians have more cost effective programs and produce better results compared to direct mail marketing campaigns. But what most business owners fail to realize is that over 60% of people responding on a website were influenced by a direct mail piece, with the greatest influence on first-time shoppers, this according to a USPS study. 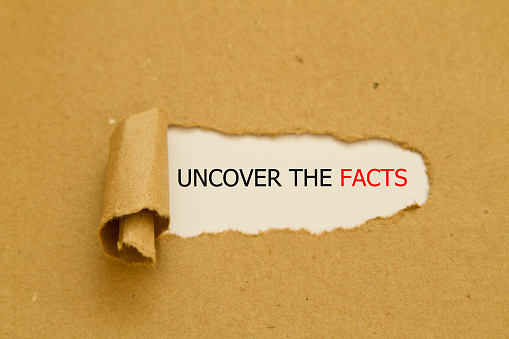 Direct mail campaigns are still one of the BEST ways of getting your message in the hands of targeted prospects, so don’t be fooled by myths that are misleading and misinforming. 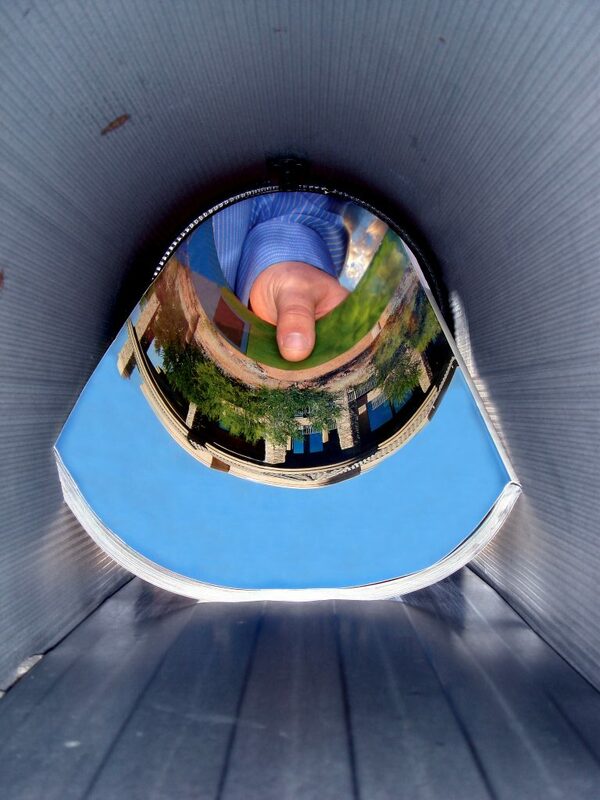 Here are some common misconceptions about direct mail. Myth: Reaching the most people should always be the number one goal of a direct mail campaign. 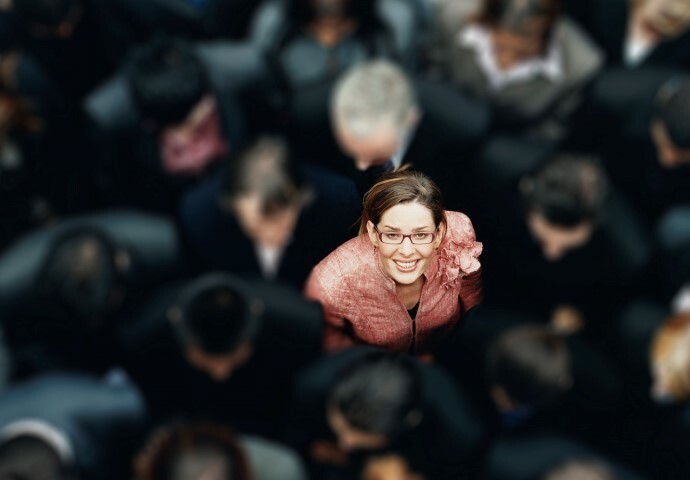 It may seem logical, but these days, the key to successful marketing campaigns comes with quality – not quantity — of viewers. So the thought that getting your message out to as many prospects as possible isn’t the best way to get the best response. 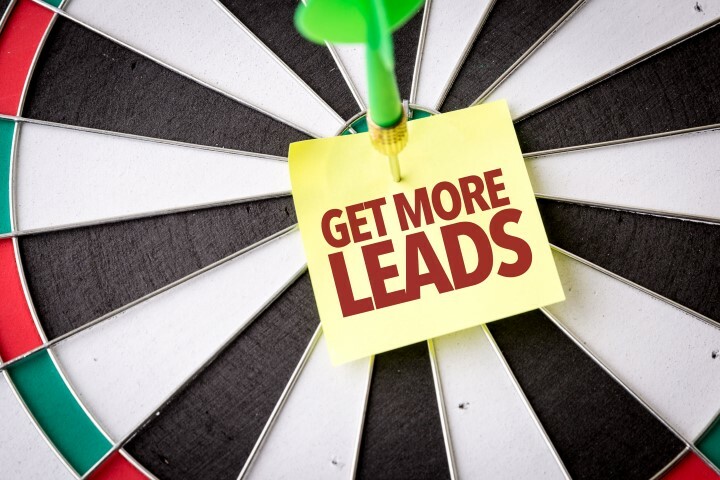 The simple goal of any advertising campaign is to increase sales, so you can’t blindly distribute your marketing message and hope to get something in return. The capabilities of Direct mail campaigns have evolved in the last 10 years, allowing business owners to be more targeted and more personalized to the recipient, producing higher response rates. Targeting a more specific audience will allow you to save on materials, increase the quality responders and produce a higher ROI! Myth: You can’t track response rates with direct mail marketing. Many believe it is extremely hard to track response rates from direct mail marketing. This may have been the case with old school mass mailings, but now with personalized direct mail communications you have the ability to not only know who you are sending to, but how and when they respond. Campaigns using direct-in-dial phone numbers, tracking codes or personalized URLs can show you who your responders are and when they are responding, along with providing you information on how they want to be reached moving forward. These enhanced tools with direct mail allow companies the ability to engage their recipients in additional marketing messages via direct mail, email or social media, creating a true multi-level marketing campaign. Myth: Putting an offer on your direct mail piece won’t help your response. This is an outrageous myth. Not putting an offer or call to action on your direct mail piece should never be an option. You have to give your prospects a reason to contact you now and not later. You have done the hard part of reaching your prospect, now you have to get them to call you and offers will do that. Putting an offer on your piece gives your prospects a sense of urgency and definitely helps drive a higher response than just a blanket advertisement. Direct mail campaigns give you the ability to test your message and offer with your target audience to see what generates the best response. The only way to get the return you are looking for in any marketing mean is by hitting the right person, at the right time, with the right message. 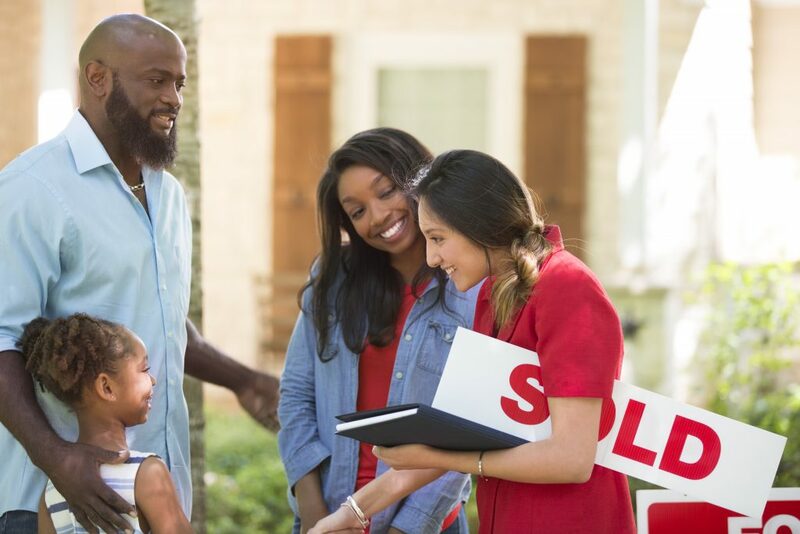 The Right Offer will directly impact your ROI! Ultimately, direct mail campaigns will remain a viable method of advertising and should be a part of any Marketing Campaign. For more information about wholesale printing services, contact Modern Mail and Print Solutions.